Just within a month of launch Google Pay (Tez) acquired huge share in online transaction segment which are done with the help of UPI. Right marketing strategies & being a popular company, Google managed to get over 7.5 million installs of Tez app in very short time span and this count is steadily increasing. Prior to Tez, Phonepe was ruling the Indian market but now it seems like Google is going to establish itself #1 in UPI sector. Since the app is new and it’s in beta stage, you can expect minor bugs & few other issues. However, Google Tez team is extremely responsive and they make every effort to get your problems solved at earliest. Many people faced errors like ‘tez not working on rooted phones’, ‘amount deducted from bank but payment not received’, ‘problems verifying phone number’, ‘not able to send / receive money’ and ‘unable to add bank account on tez app’ etc, so we thought to create this thread. 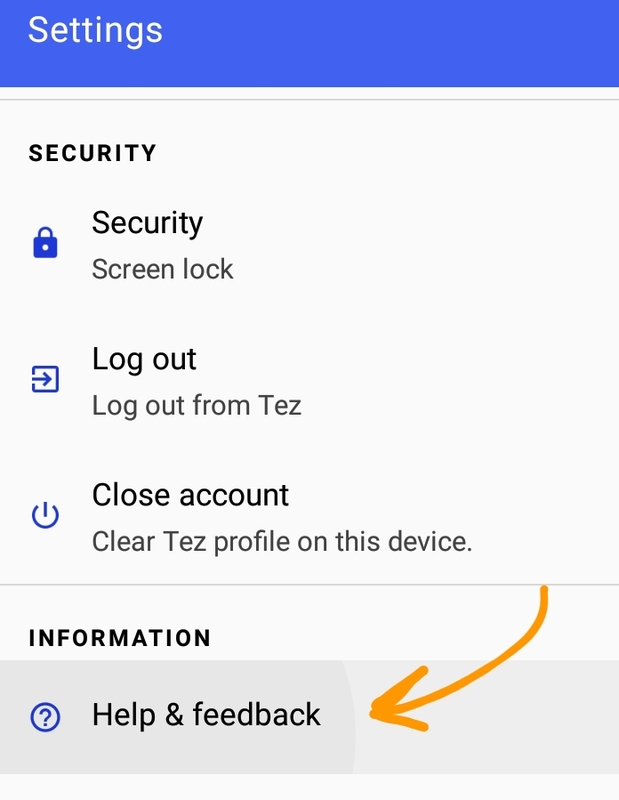 Here we are going to share some working Google Tez customer care number which are toll free and available 24×7. If you are having any other problems regarding rewards, OTP, referrals etc, don’t forget to ask them in comment section. 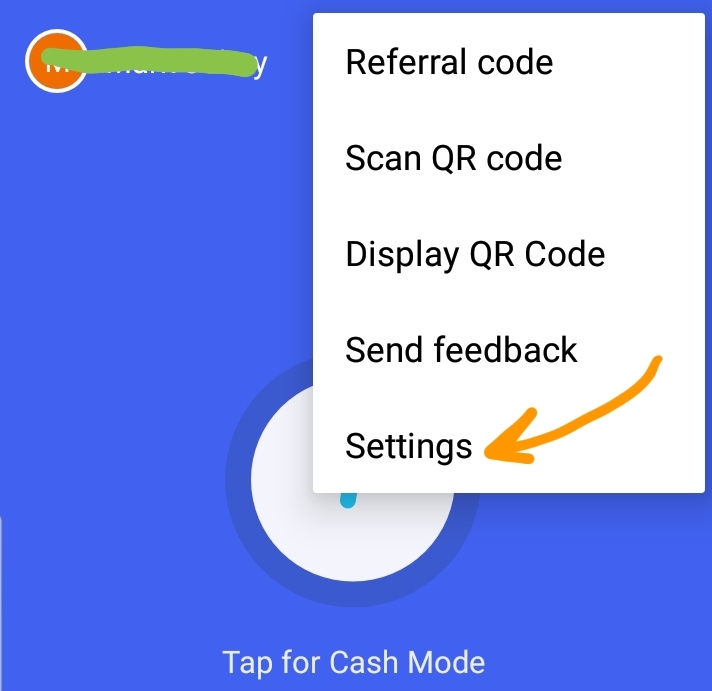 But where are these options located in Google Tez application?? Simply follow the procedure given below to unlock the above mentioned options. 1] Open Tez app and tap on the 3 dots at the top right corner. Click on ‘settings’ tab. 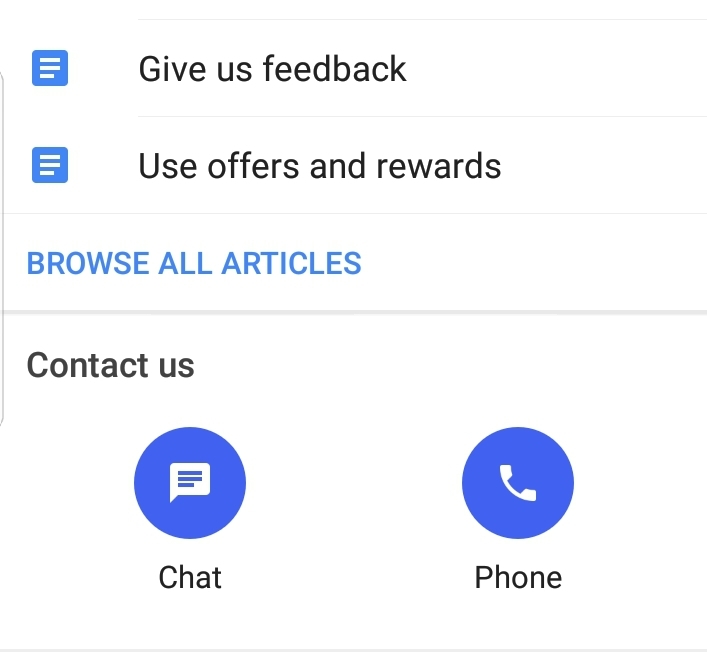 2] Once you are in settings menu, scroll down the page until you see ‘help & feedback’ option. 3] Under ‘contact us’ section, you will find an option to chat with customer care or to make calls directly. So now its your choice which option to go with. To begin chat, simply describe your complaint in chat window and click on send button. 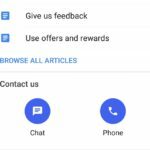 Within 3-4 minutes, you will get reply from Google team. If you want, you can close the app. Replies will be visible in your phone notifications. Other way to get in touch with Tez helpline is to make calls directly. Oh, wait! You can’t actually make calls to tez team but they will call you once the request is placed. Simply enter your mobile number, country and request for a callback. That’s it! 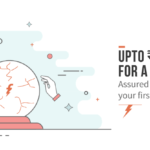 Now within few minutes, you will get a call from Tez customer care and you won’t be charged anything for that. It’s toll free! If these options are not working for some reasons, you can always ask them for help on their Twitter account. Compose your message containing complaint & tag them by using @TezbyGoogle string. I was transfered of amount (Dt 13.1.2019 Google transaction id. ClCAgKCS1M7CKw)rs.1400/- from paytm payment bank account through Google pay app in SWIGGY Delivery executive I’d account but account no. was not correct ,with immediate action, that revert to my account as soon as possible. I transferred money of Rs. 151 my friend in the list of TEZ account. Amount has been debited from my account. But, still in pending and it shows waiting for bank. So, my friend still didn’t receive that money. With immediate action, that amount should transfer to my friend or revert to my account as soon as possible. I transferred money to my friend and the money has been debited from my account but the transaction is showing failed. I was transferred money of Rs. 8000 my friend in the list of TEZ account. Amount has been debited from my account. But, still in pending and it shows waiting for bank. So, my friend still didn’t receive that money.